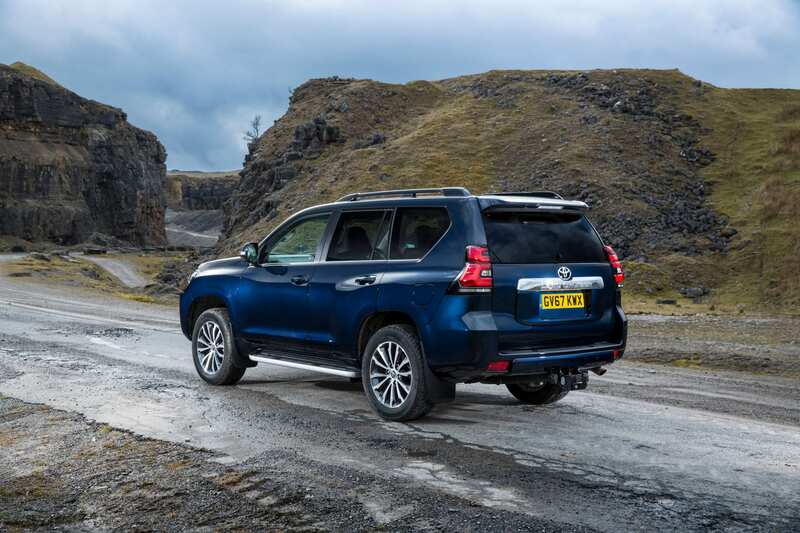 Solid, dependable, iconic and unstoppable are all names that have been metaphorically riveted on to the muscular haunches of Toyota Land Cruiser over the years. It defines the term we often bandy about in the motoring press; workhorse. 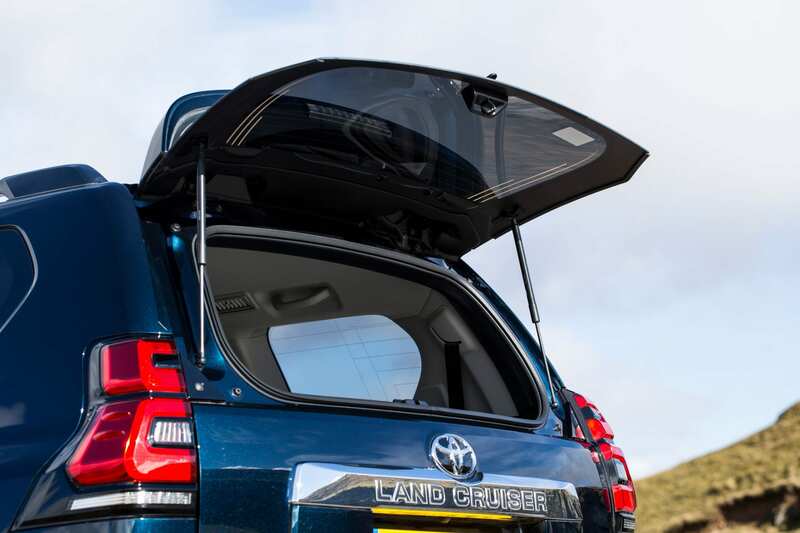 For the best part of six decades the Land Cruiser has been the ultimate tool for getting things done, whether that be ferrying kids to school, or rounding up camels across sand dunes. It’s an almost invincible all-rounder which earns its reputation and respect, as well as its thousands of loyal fans. This is the latest version and it’s been sharpened up to look a bit more handsome, wearing the new Toyota utility vehicle family snout very well, and there’s a few modern additions inside too. Don’t be fooled though, this is no cutting-edge SUV. Why use a laptop to chop down a tree when you could use an axe – is the ethos I assume its designers are following. Jump out of the latest, similarly-priced, Land Rover Discovery and into a Land Cruiser and you’ll think you’ve stepped back in time. 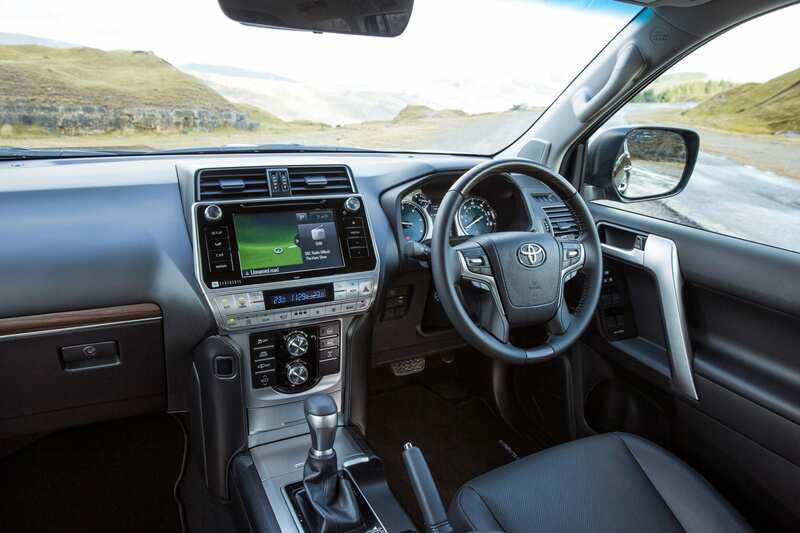 There are materials, plastics and nobs and buttons in the Land Cruiser that simply don’t appear in most modern cars. But that’s not really the point. 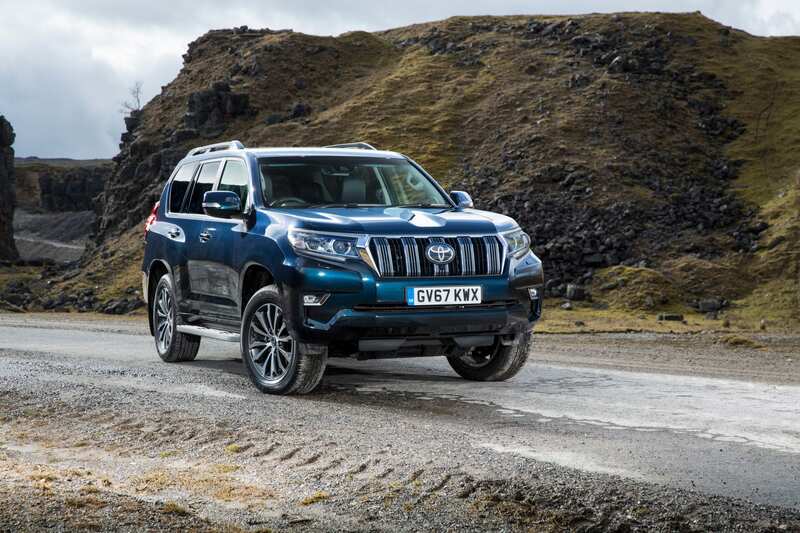 While you can spec the Land Cruiser up to create a luxury barge costing north of £60,000, it’s at its very best taken right back to its roots. I spent a week in the £35,000 “utility” version – which is ready for the task in hand, without bothering with such unnecessary trinkets as alloy wheels and complicated gadgets. It’s a back-to-basics version with an interior you could hose down after your camel’s been removed and a straight-forward, no-nonsense four-wheel drive system that uses old school robustness and simplicity to tackle just about any terrain you can throw at it. You’d be forgiven for arguing that this departure from modern fixtures and fittings is too extreme, and that it’s a car which no longer fits in the crowded, increasingly plush SUV market. But I’m not sure. We no longer have a Land Rover Defender, and not everyone wants a pick-up truck, so there is a gap in the market for a vehicle which will do everything you need it to, without offering things you won’t need. Fair enough, there are downsides to driving a car with primitive suspension, vague steering and wallowy handling, but Toyota’s worked hard to ensure it’s as clean, green and safe as it can be. The Utility version does have cruise control, keyless start and a clever traction system with hill-descent control and all that jazz, so the important modern boxes are ticked, but there’s none of the superficial “bling”. It’s form over function in its most relevant and practical sense. And I like it, because of that. Drivers of big SUVs are often accused of weilding around “Chelsea tractors”, which are essentially just expensive luxury cars that are needlessly large and are capable of feats their owners would never dream of attempting. But here’s a car which you’d only see outside the gates of a primary school if it were covered in mud. You’d only buy such a utilitarian vehicle if you needed its attributes to make your life easier. Not just to pretend you’re the sort of person who spends their weekends driving up mountains. Is it an appealing car? Probably not for everyone, no. Is it expensive? Compared to some rivals, yes. Is it still solid, dependable, iconic and unstoppable? Absolutely. And that’s why it’s still perfectly relevant. It’s still a brilliantly capable and versatile tool and, although it might be a bit more handsome now, it’s still as tough as it ever was.